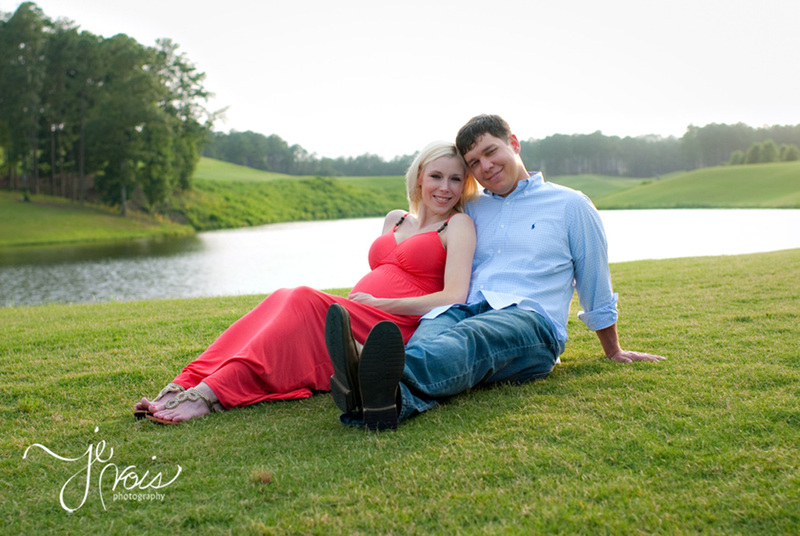 A few weeks ago a girl I hadn’t seen since high school emailed me about doing a maternity session. She’s a little younger than I am, but I had a few vivid memories of her. She was so beautiful and fun and sweet, so I was excited she remembered me. She and her husband Michael were really cute together. It was fun to catch up with Kristen and celebrate their expected baby, MJ, in a few more weeks!